A luxury at your call. 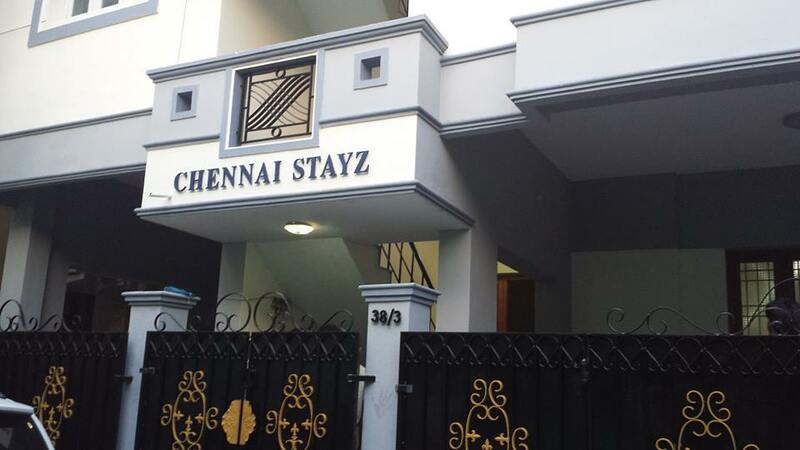 Get a sneak peek view of ChennaiStayz, an alternative to Hotel. When you are on official tour, you have the privacy, comfort, service, accessibility to reach any and every part of the city, mobility etc. You just have to ask and the request will be taken care of. This is all the more ideal when you are on the official trip as a team (more than one), because you are at freedom to have your personal meetings with your team, discussions, vendor meetings, and helps you in saving your precious time and money. The humongous increase in tourism and travel has paved way in the booming of service apartments at the expense of the Hotels. Benefits are many,Home based Serviced Apartments Chennai sophistication is well taken care, and privacy and comfort are the core basics. With international travel becoming easily available, and more and more people opting for a family holiday, the best bet is serviced apartments. Because they offer concrete benefits to the traveller. They are highly cost effective compared to hotel rooms; space is biggest asset here, as a group of people can stay together as there will be always more than one bed room, cook a meal when desired and save expense, or just relax and have fun! With a boom in tourism and travel, SERVICE APARTMENTS CHENNAI are here to stay and rule.